An ideal book to read with children to wonder and learn about baptism. 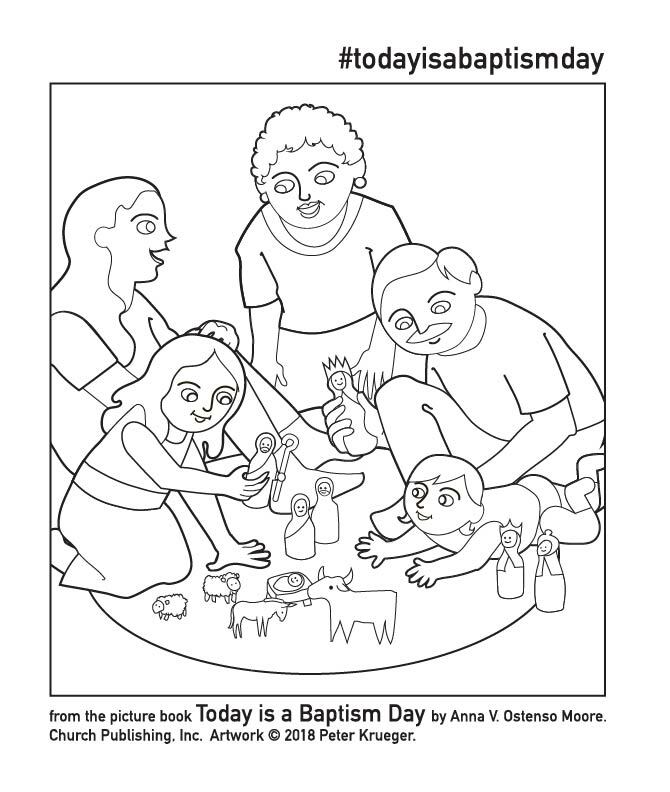 Grounded in the Episcopal liturgical tradition, it is an accessible and inviting introduction to baptism for children and families of many Christian traditions.The beautiful illustrations reflect the diversity of God's people. While learning what occurs during a baptism service, the reader (both child and parent) will be guided through the sacramental and communal aspects of the celebration. A dedication page encourages personalization of the book, making it a perfect baptism gift. A family section offers questions and suggests ways to go deeper in conversation about baptism, making it a resource that families will use again and again with their children. ORDER by clicking on the cover image.